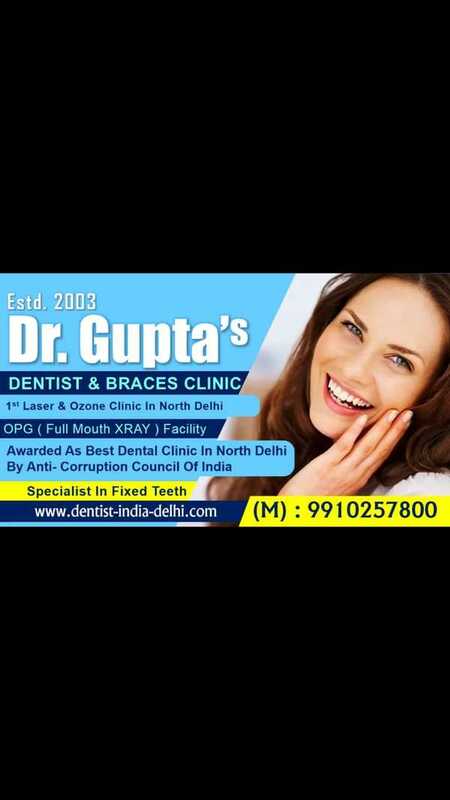 Leading and Best Dentist in North Delhi, North Delhi's first Laser Dental Clinic ,OPG Full Mouth Rehabilitation Clinic, Root Canal Treatment , Dental Implant treatment , Single Sitting RCT . 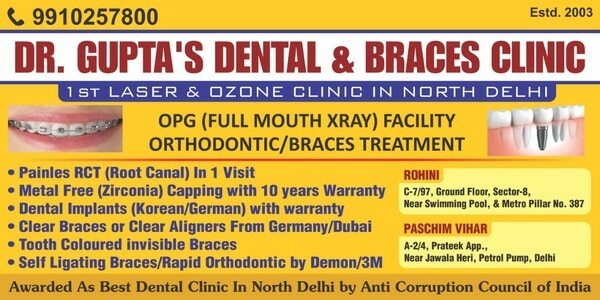 We are proud of our practice, where we use the most modern technologies. 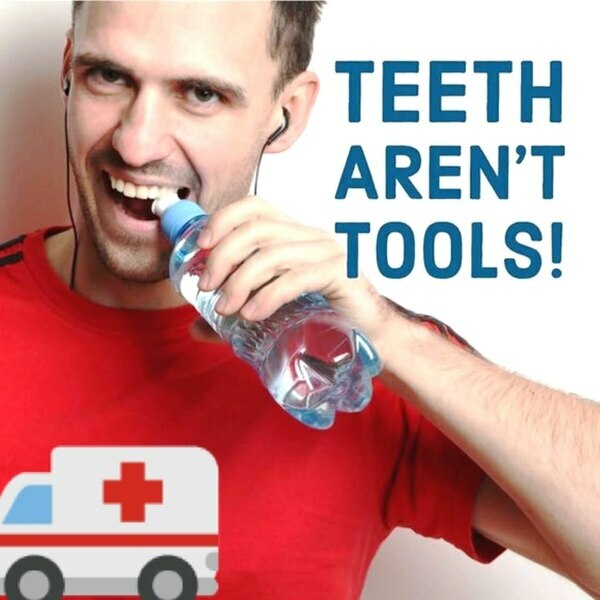 Your dentist or hygienist will use a 'scale and polish' when your teeth require a thorough clean to remove all traces of plaque and tartar. Scaling is used to remove the hard tartar on your teeth, which cannot be removed by simply brushing your teeth.